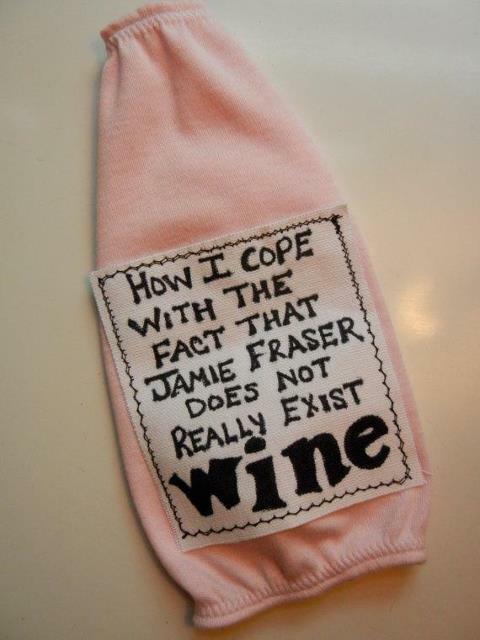 Thanks to Meghan for the hilarity! And Nikki...HOOKA!!! This one's for you! 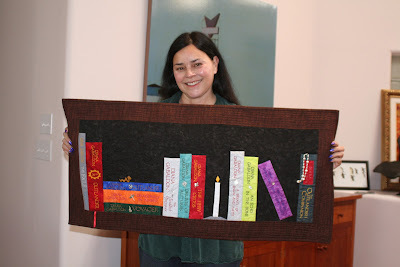 Check out Herself, holding the beautiful Outlander quilt Sooz made for her! Where in the World is Jemmy? 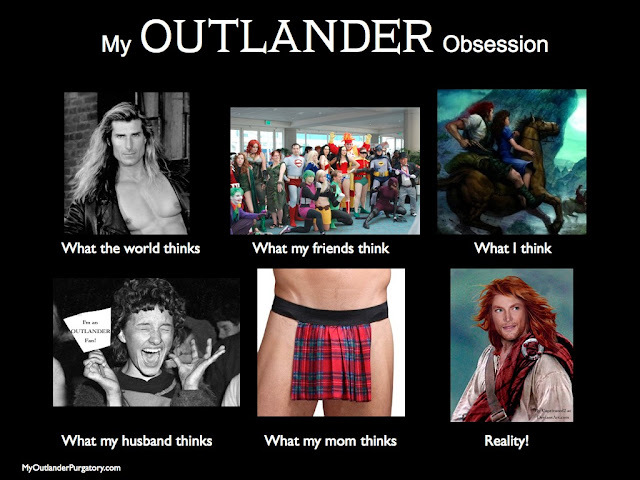 While buying my daughter's friend a birthday present, I saw this...and couldn't help thinking of Outlander. Do you think I need help? Now through March 19, spend $50 in the MOP shop and get $10 off your order! Enter coupon code STPATRICK2012 at check out!